Last week Prime Minister Malcolm Turnball officially signed the first two agreements for the full roll out of the National Disability Insurance Scheme (NDIS) in Victoria and New South Wales. 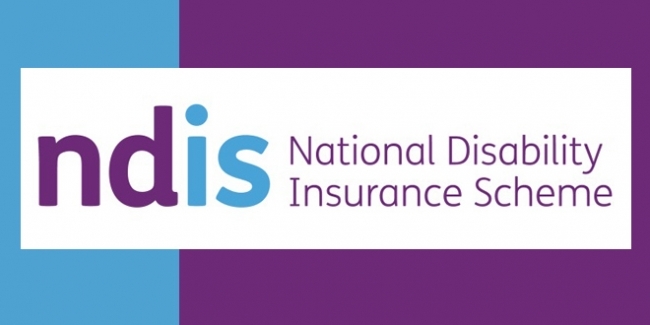 Similarly to Prestige Inhome Care, the NDIS aims to support a better life for the hundreds of thousands of Australians living with a significant and permanent disability. Last week’s agreement promises to support around 140,000 people with disability in New South Wales and around 105,000 people with disability in Victoria, in addition to their families and carers. The NDIS is one of the largest social policy reforms in Australia’s history and its priority is to ensure people with disability continue to get the support they need. The region-by-region roll outs will ensure service providers have time to grow, to meet the needs of their clients and to meet demand. As a disability care provider, Prestige Inhome Care looks forward to being involved as one of these service providers and to witnessing first hand the positive effects the changes will have on the lives of disabled Australians. Today’s agreements are a huge accomplishment for the people of Victoria and New South Wales, and will ensure people with disability in these states have access to the lifetime choice and support they need.